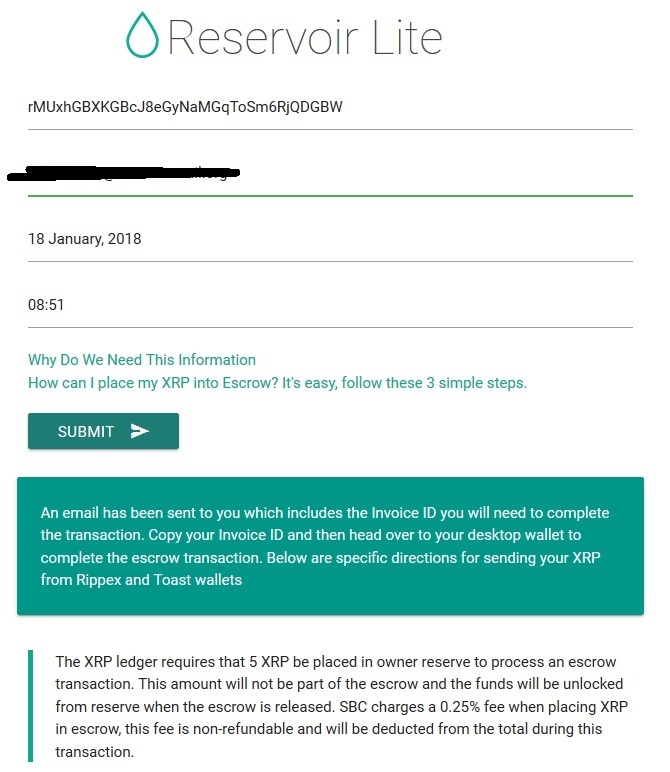 You may have heard about Ripple's escrow of 55 billion XRP in December 2017. Essentially, using a date-based crypto-condition, Ripple locked away 55 billion XRP in a cryptographic vault. 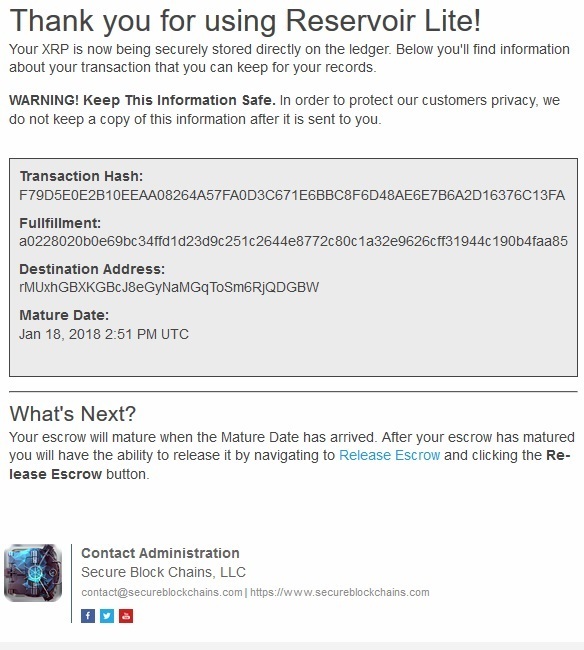 The did it by sending 55 transactions with a crypto condition; the XRP would only be delivered upon the arrival of specified dates in the future, once each month. "Earlier this year, we committed to placing 55 billion XRP in a cryptographically-secured escrow account to create certainty of XRP supply at any given time. As promised, today we completed the lockup. ....We use Escrow to establish 55 contracts of 1 billion XRP each that will expire on the first day of every month from months 0 to 54. As each contract expires, the XRP will become available for Ripple’s use. You can expect us to continue to use XRP for incentives to market makers who offer tighter spreads for payments and selling XRP to institutional investors. We’ll then return whatever is unused at the end of each month to the back of the escrow rotation. For example, if 500M XRP remain unspent at the end of the first month, those 500M XRP will be placed into a new escrow account set to expire in month 55." Like most organizations that are the champions of a crypto-currency, Ripple is in custody of roughly 60% of the XRP. 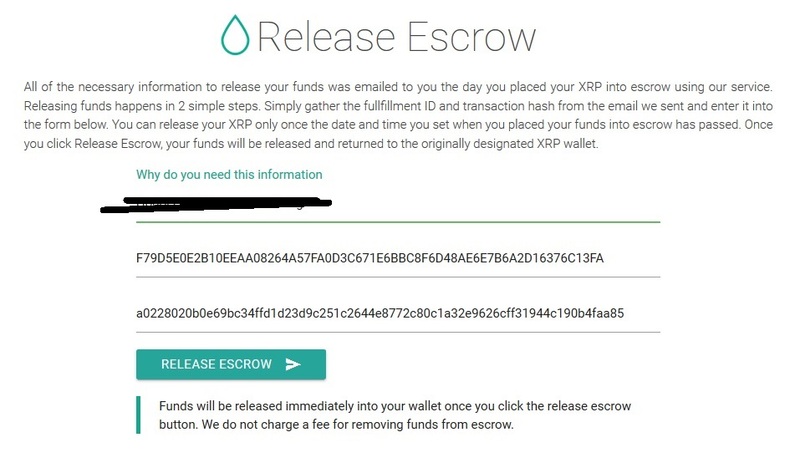 To re-assure XRP investors, they chose to lock away this XRP in a cryptographic, escrow vault for a minimum of 55 months. 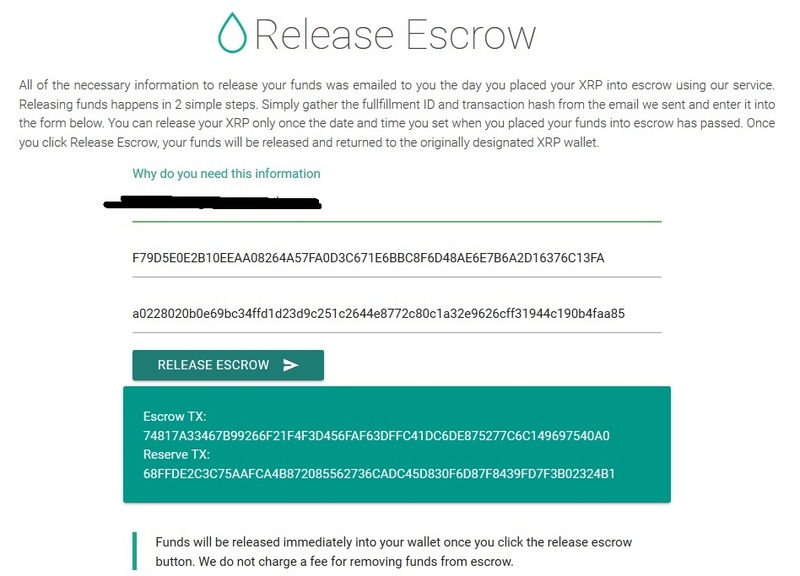 The market has reacted quite favorably to this escrow lock-up, because it essentially reduces the currently-available XRP supply. 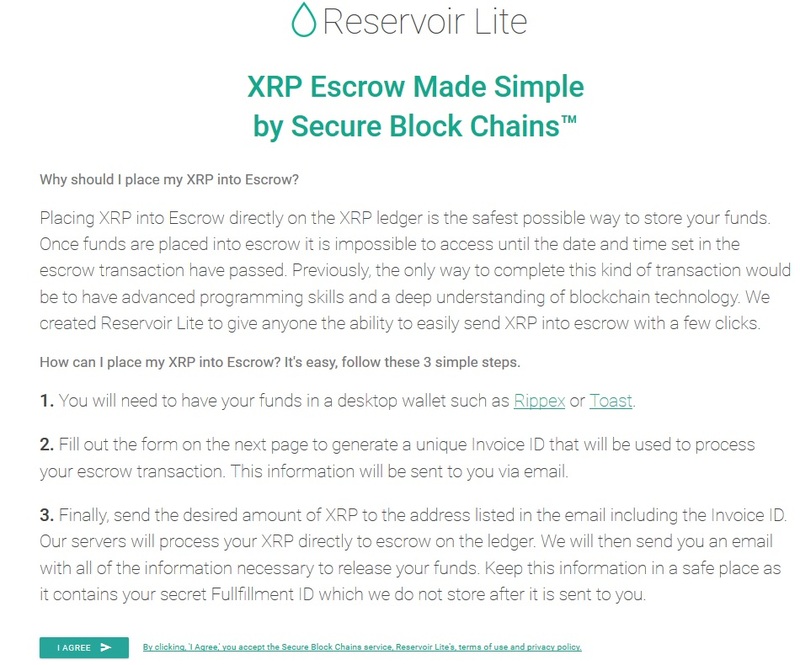 The XRP Ledger is not relegated to only Ripple - anybody can own XRP, and anybody can lock away their XRP in an escrow agreement. For myself, this is a scary thought! The idea of not having access to my crypto holdings is disconcerting, to say the least, but then as I thought about it, I realized that there are a multitude of reasons that individuals - not just financial institutions - might want to lock away XRP in an escrow agreement. This is just a sampling of possible reasons - some crypto investors have laughingly stated in the past that they wish they could lock away their XRP so they (themselves) do not touch the investment based on market events. 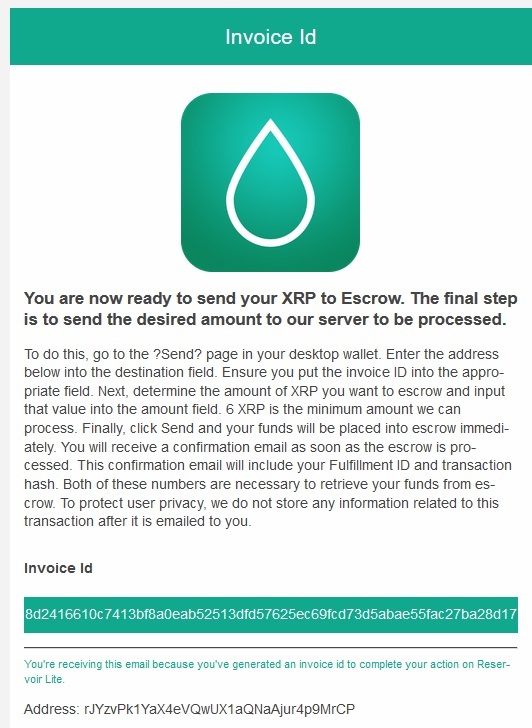 Although it's a humorous example, it goes to show you that even individuals might want to access the escrow function of XRP. 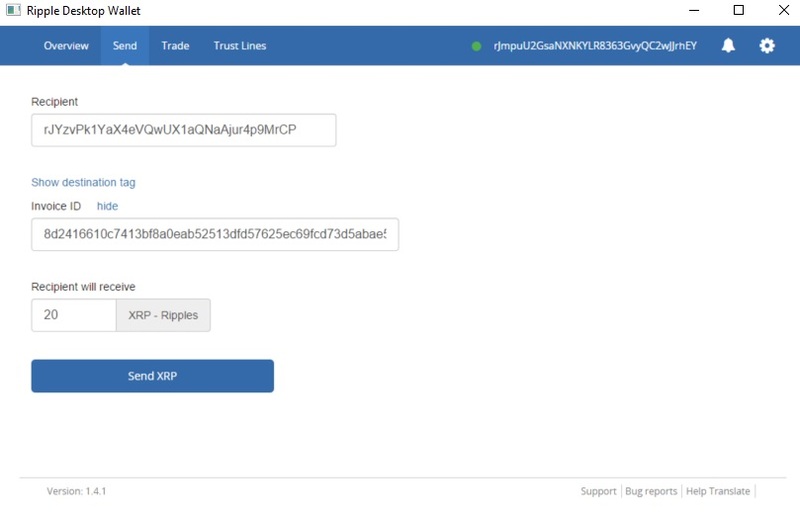 A company known as Secure Block Chains has now created an application where users have the ability to lock away their XRP. It's an intuitive web-based application that guides the user through a series of steps and then provides them with the information they need to redeem their escrowed amount upon the time-and-date condition they specified. It's intuitive. I was able to use it without consulting the user guide; I have no doubt that many future users will be able to leverage this function without any trouble whatsoever. 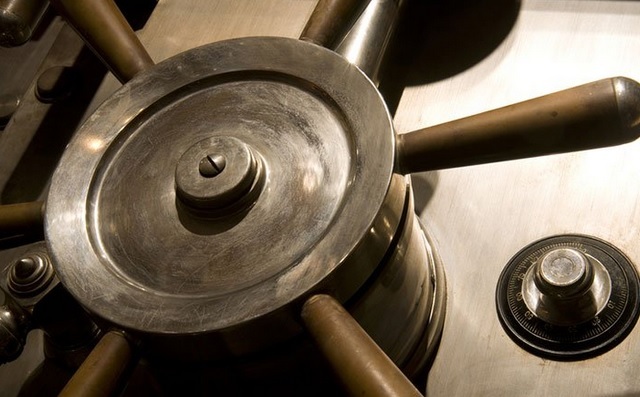 We now have the ability to lock away value in cryptographic, electronic vaults. I like this concept, especially for adults that are trying to teach their kids how to save for a specific goal - locking away value absolutely until a specific date may impact financial flexibility, but it also insures that savings will not be spent frivolously. Take a look and try it out for yourself if you feel the urge. 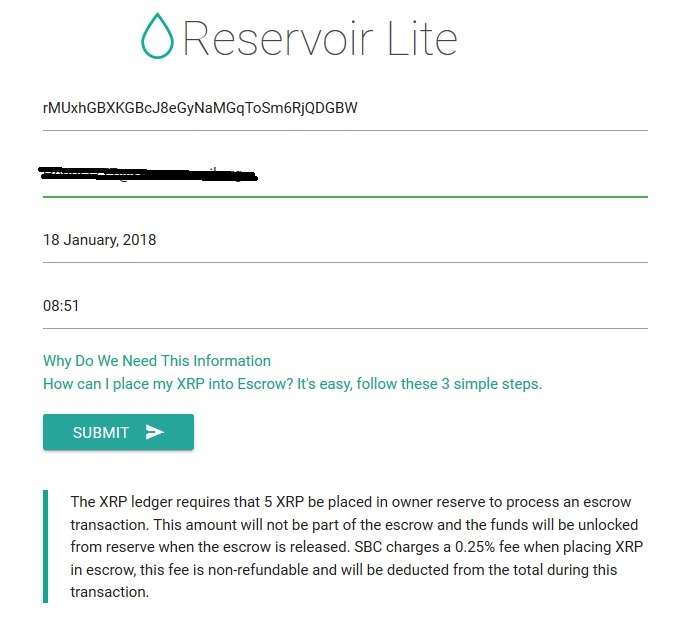 Anybody has permission to build an application that uses XRP; while Reservoir Lite is one example, I predict that many other applications will be developed that may "go viral." The entire financial world - and banking - is changing with Ripple and XRP technology.